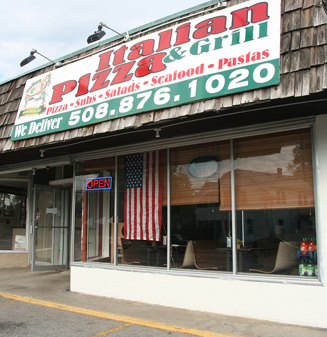 Talk to any of our customers, and they’ll tell you why they love Italian Pizza and Grill! In addition to our famous pizza, we boast an extensive menu of delicious items, with something for every craving. All of our dishes are made with the freshest, finest ingredients based on recipes handed down through the generations. Try Italian Pizza and Grill today and we know you’ll come back again and again!